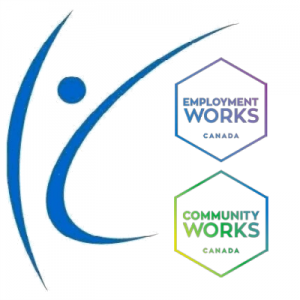 EmploymentWorks Canada is a newly designed program that offers employment preparedness training for individuals ages 15-64 with Autism Spectrum Disorder (ASD), who are no longer attending school, and who are seeking opportunities to develop the essential skills necessary to obtain meaningful and sustainable paid employment. It is a peer/co-worker supported program that uses adult learning principals to focus on social, communication and job skills development in a variety of workplace settings and teams. This project is funded in part by the Government of Canada’s Opportunities Fund for Persons with D100isabilities Program.